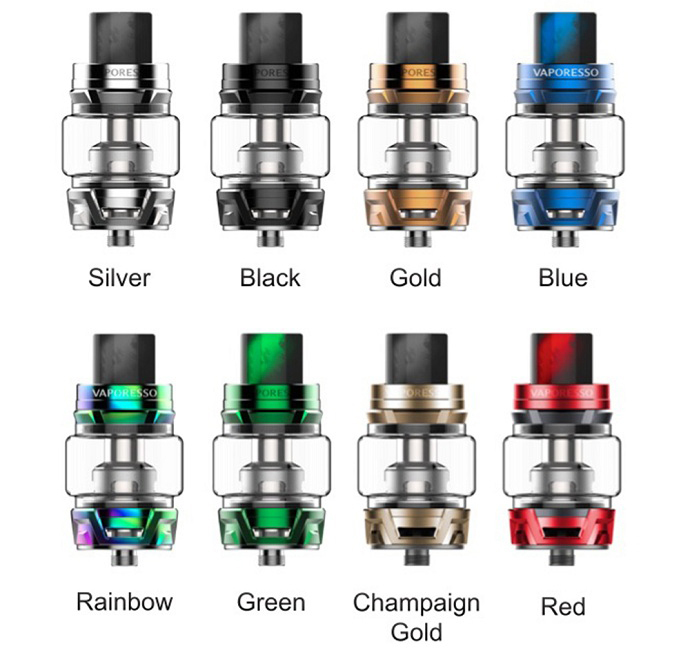 The Vaporesso Skrr Tank is a sub ohm tank which adopts innovative Quad flow air distribution system. 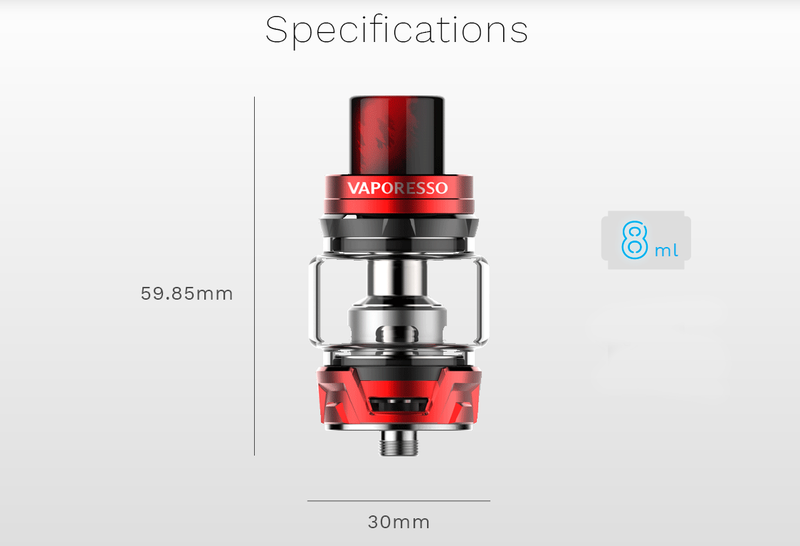 It provides vapers great vaping experience without spitting back and leaking, and realizes producing dense clouds without compromising flavor. 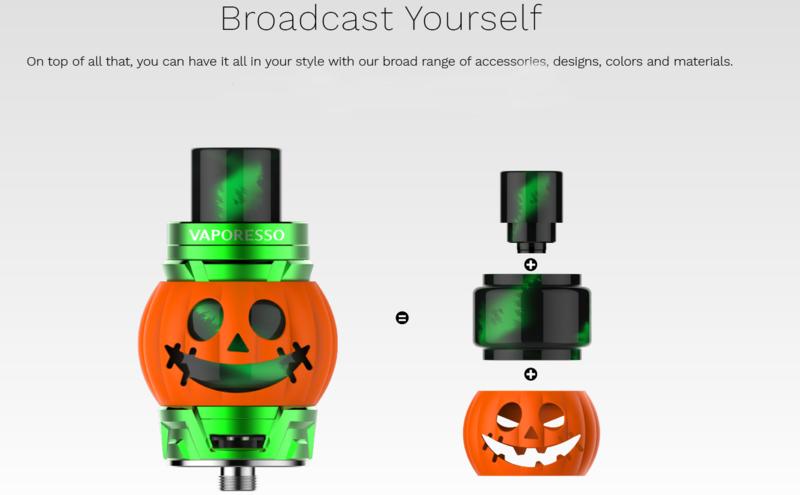 It holds up to 8ml e-juice, and can be refilled through the convenient top refilling design. 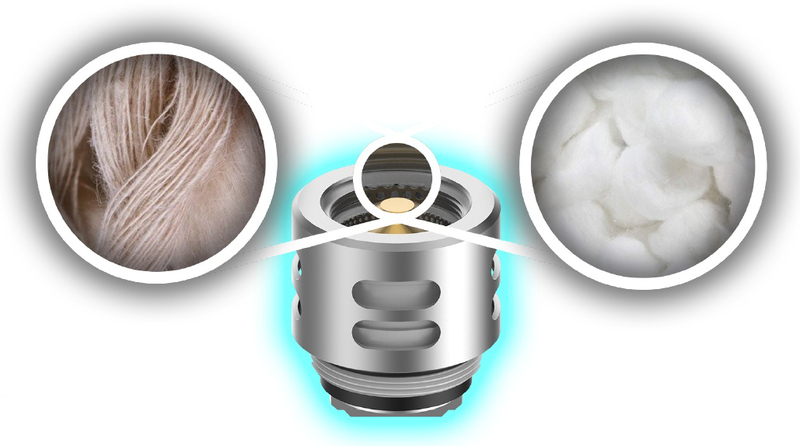 A thoughtful innovation on the drip tip provides a secure yet simple locking mechanism. 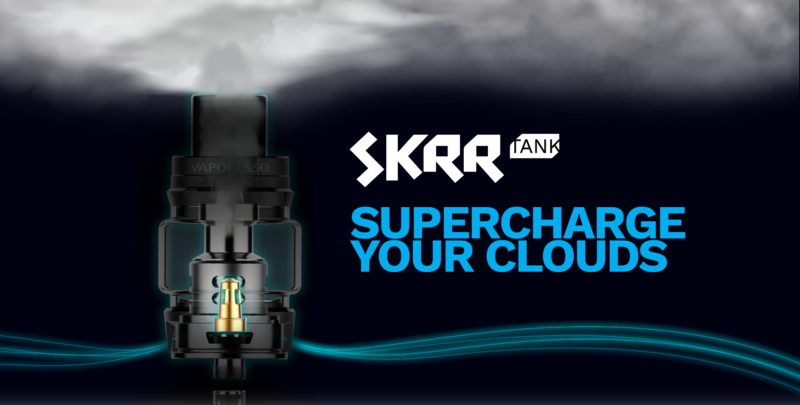 What’s more, the included QF Mesh Coil, QF Strips Coil and SK CCELL Coil are for both MTL and DL flavors.